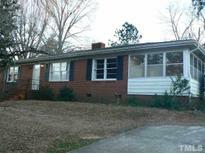 Find Garner, NC Foreclosures for sale. View Photos, Maps and MLS Data Now! Home to be sold "as is". MLS#2236147. 252. Adams Point - Screened in porch w stamped concrete fl. Fresh paint, carpets cleaned. MLS#2223240. 2611.